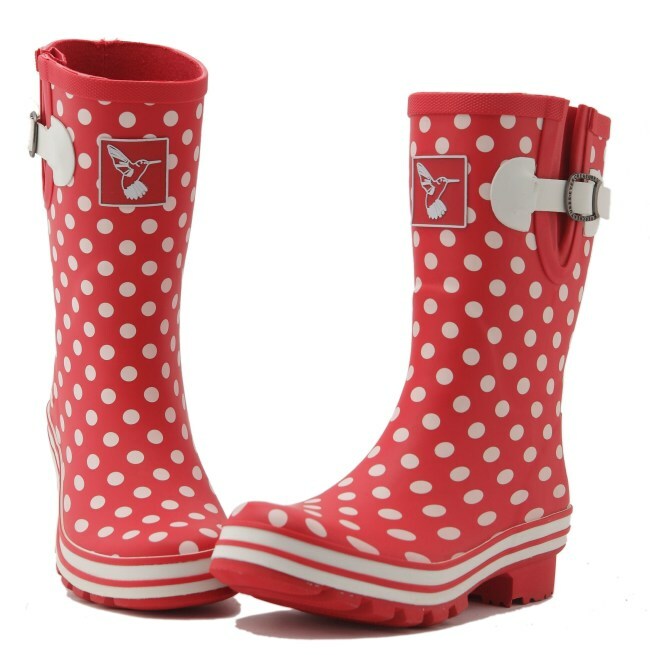 These fantastic Evercreatures ditsy dot mid-calf wellies are made from natural rubber sourced from long established forests which do not affect our precious rain forests. 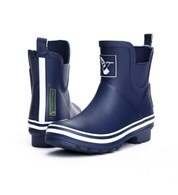 The welly boots have a soft, matching cotton lining and an extremely comfortable EVA moulded sole. 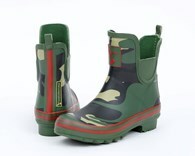 The wellingtons are expandable at the side, fixed with a branded metal buckle. 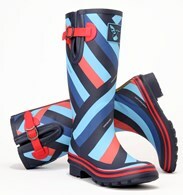 The mid-length wellies are great for rainy, snowy winter days or in the mud as a festival wellie. 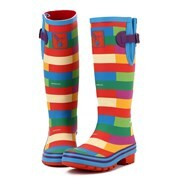 A brilliant gift all year round. 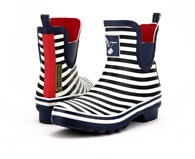 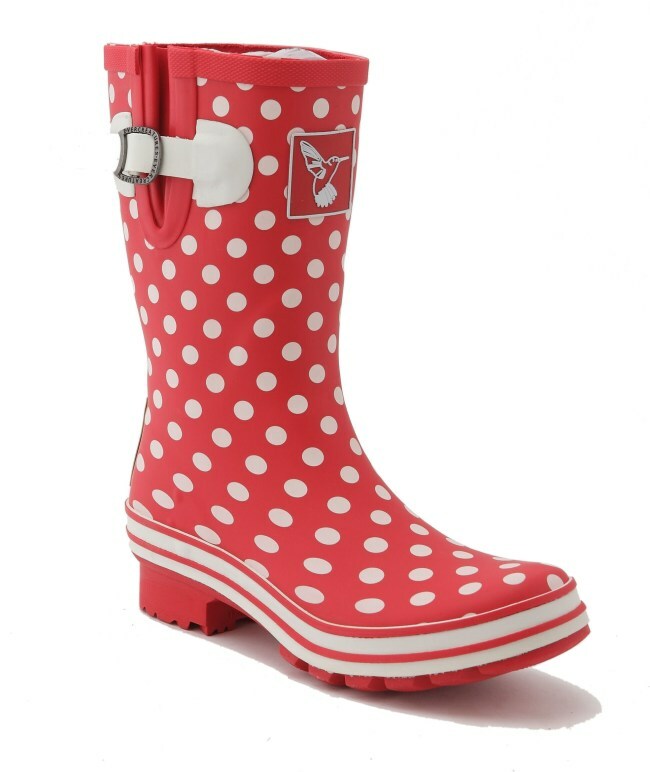 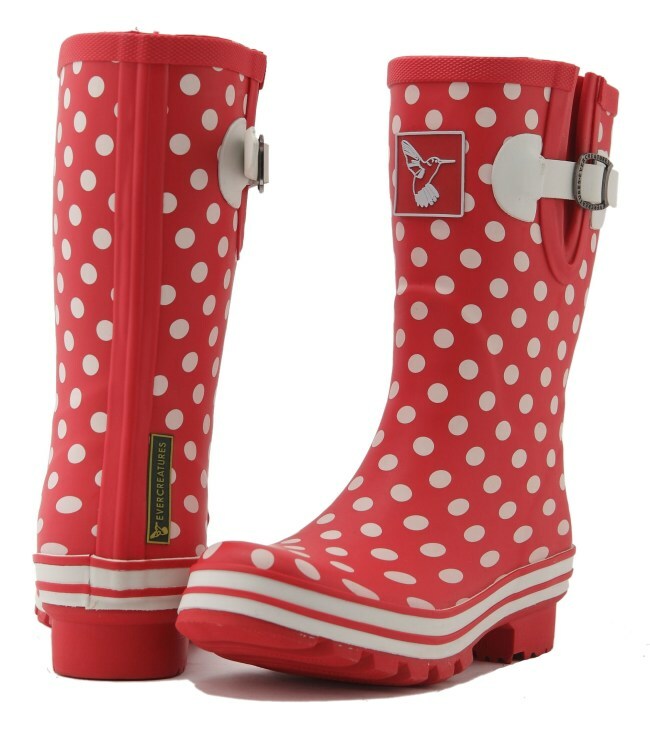 There are no reviews for Evercreatures Polka Dot Short Ladies Wellies.